My fave is Neo Izumi. I guess I should ask: Anyone have a picture of the Gnarley Dragon? Or was it just name-dropped? Also, we're at 884 Dragons. Getting closer to 1000 Dragons every day. @Arranos I don’t think I have seen any SP mention of any of those dragons, so until info is released from the producers, then they are just unconfirmed rumors or product of someone’s imagination. 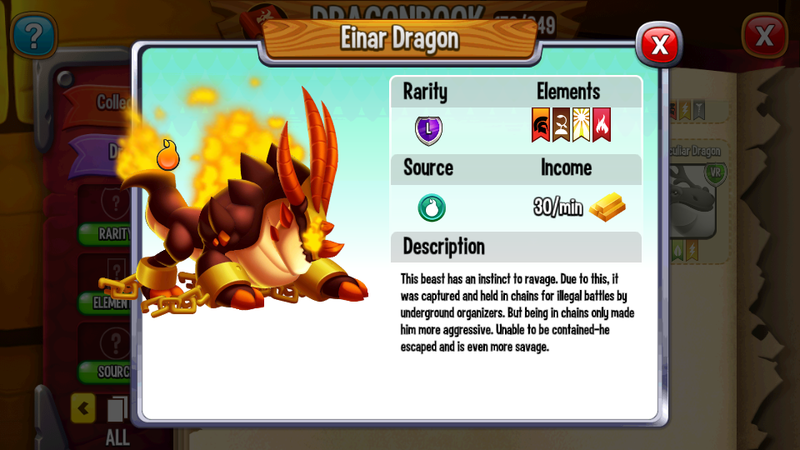 But I thought the Gnarley Dragon was mentioned at one point for a breeding event that was replaced with the Hunter Dragon. Is there a picture of it? This shows as being obtainable by Collection, I hope this means there will be some new collections soon. As of right now there are 15 Dragons in the Dragon Book that are not yet released to the public. Given that SP posted the schedule for August, I have a vague idea on when most of these Dragons will be given. Moon Elevator: Engineer, Moon Rock, Moon Walk, and Moon Plague (Engineer fits as an elevator constructor & the others are Moon-based). Wasteland Rescue: Arid, Wastelander, Pollution, and Darude Sandstorm (all fit the concept of desert dwellers). Legend Arena: I feel like Shredder will be granted upon Promotion to the Legend Arena, while Glorious will be obtainable through Orbs in the Legend Arena Chest (but given Praetorian & Einar, they could switch it around (technically, they did; I believe the Samurai Dragon from the Arena promo video was supposed to be the Legend Arena Promotion Prize)). Primal Season 2: Bling looks like a dinosaur, it has the Primal element, and it has the special skill marker. 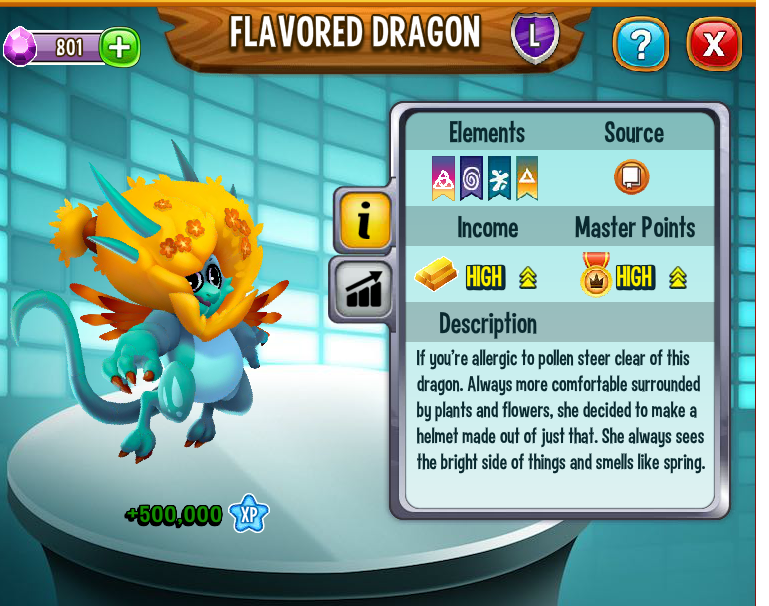 I feel like this Dragon will be the Top Prize in Primal Season 2, just like Wisdom and Double Pure (Antimatter and Tamtam are VIPs that were Top Prizes as well but don't have the special skill marker). VIP Offer: I also feel like Online will be a VIP Dragon, since it looks similar to Archaic in design. Legends of Deus Redux: In the Book, Shycon is said to be Dracon's brother. 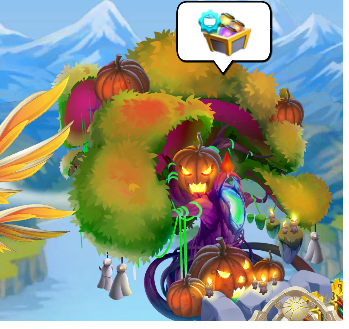 This event may be a way to obtain Shycon. That leaves Clockwork and Modern. While I feel like Clockwork may jusy be a normal offer, Modern may be a possible Orb Shop Dragon, given Furry, Shielded, Aqua, and Reddishi are all Orb Shop Dragons as well. And that should be all of them.